The third and final Premier League fixture of our festive programme is, by far, the hardest of them all. 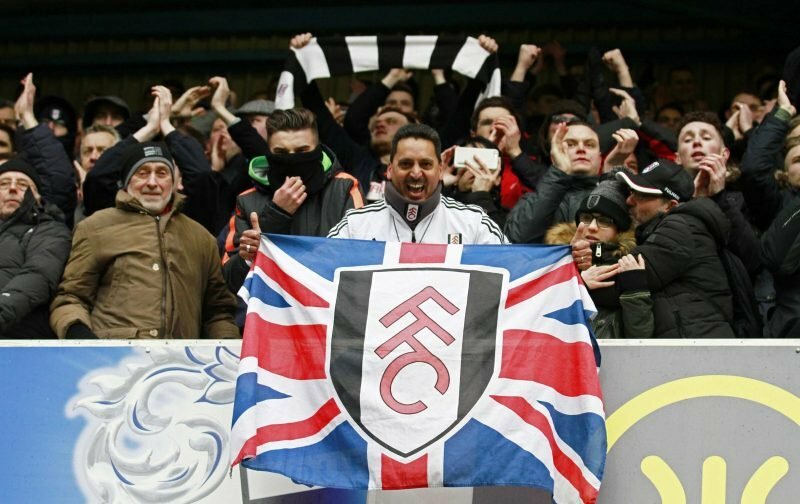 This afternoon Fulham make the short journey, to North London, to take on Arsenal. Claudio Ranieri has seen his side take four points out of the possible six available in the two previous fixtures, with a draw against Wolverhampton Wanderers and a win against Huddersfield Town, both games having been played at Craven Cottage. But, taking on Arsenal, on their home soil is a real challenge, even more so with the Gunners still smarting after being mauled 5-1, by Liverpool, in their last game. I’m probably not alone in thinking that if Fulham can get a draw this afternoon it will be a decent result, a win would have me dancing in the street. But, in this wonderful game of ours, you just don’t know what is around the corner.